Professor Yongmiao Hong was elected as an Econometric Society Fellow by the Econometric Society, an international society for the advancement of economic theory in its relation to statistics and mathematics. Twenty-two fellows were announced earlier this month. The Econometric Society publishes a research monograph series and three industry journals including Econometrica, Quantitative Economics, and Theoretical Economics. Professor Hong is the Ernest S. Liu Professor of Economics and International Studies in the Department of Economics at Cornell University. He currently serves as the Director of Graduate Studies. Hong's research interests include model specification testing, nonlinear time series analysis, financial econometrics, and empirical studies on the Chinese economy and financial markets. 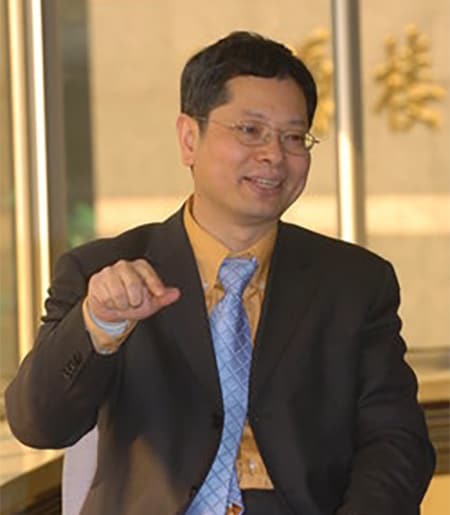 To learn more about Professor Hong’s background, publications, and research click here.